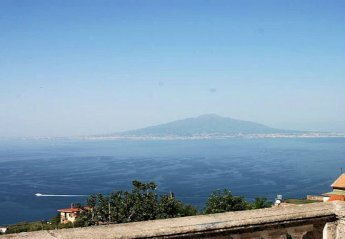 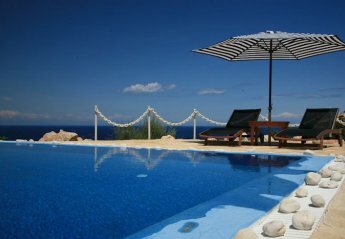 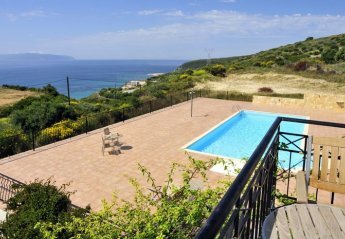 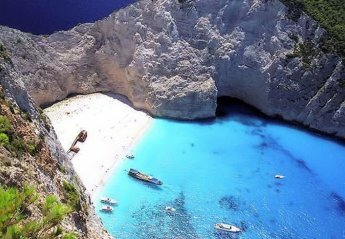 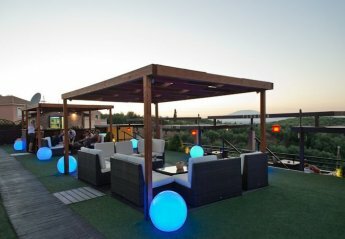 Found 32 holiday rentals in Ionian Islands. 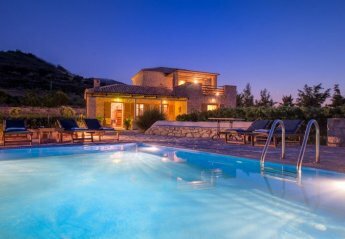 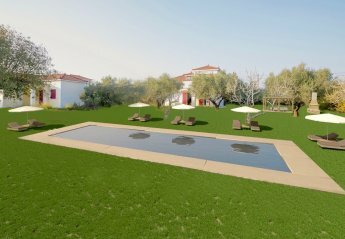 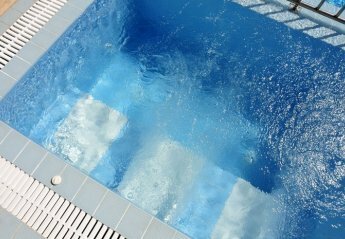 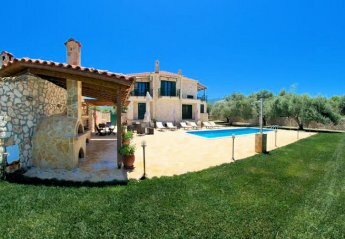 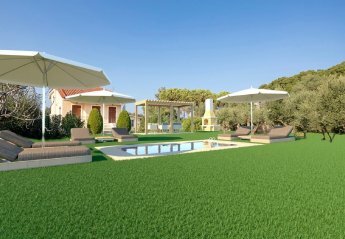 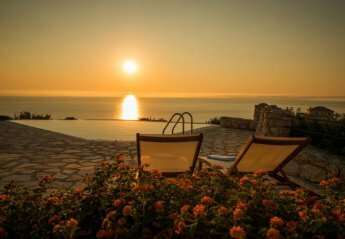 This 3-bedroom villa for up to 7 guests is located in Vasilikos and has a private swimming pool. 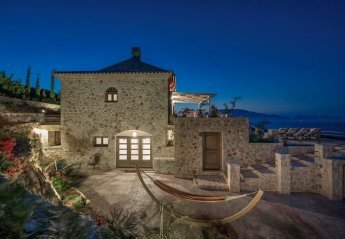 We found 32 holiday rentals in Ionian Islands.